Nestled in the lovely community of Canon Village, this fantastic ground floor condo is ready for its next owner. 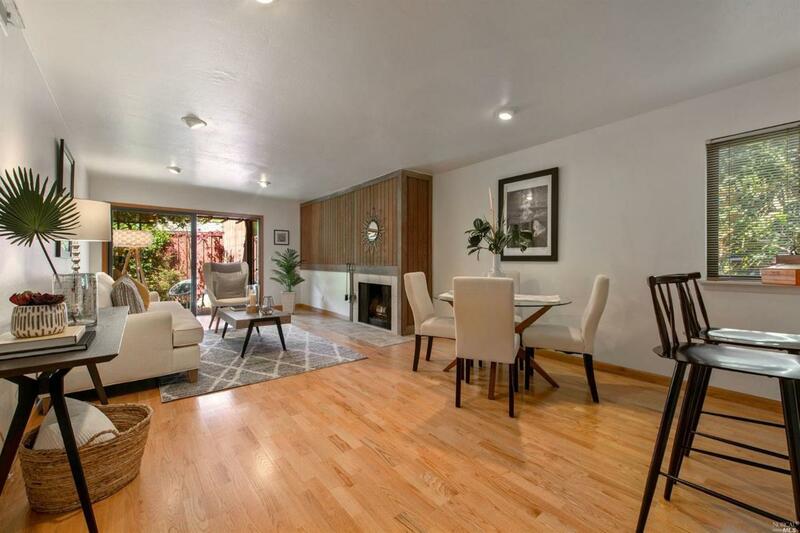 In a market of low affordability, this unit stands out as an amazing opportunity to own 2 BD/2 BA and 1178 Sq ft in a sunny, private location in the flats of Fairfax. Amenities include a sizable flat backyard, ground floor convenience, access to the tennis courts, and a short drive to W Marin onto Stinson. Don't let this slip away!